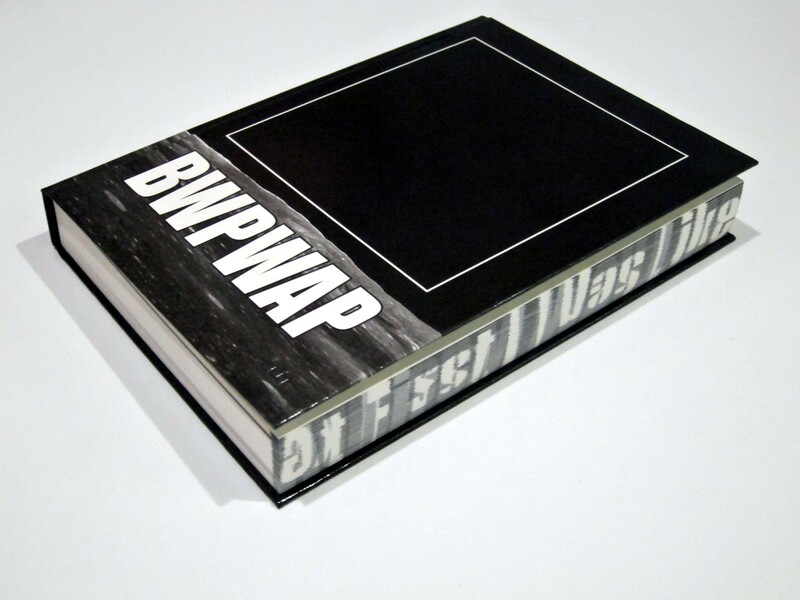 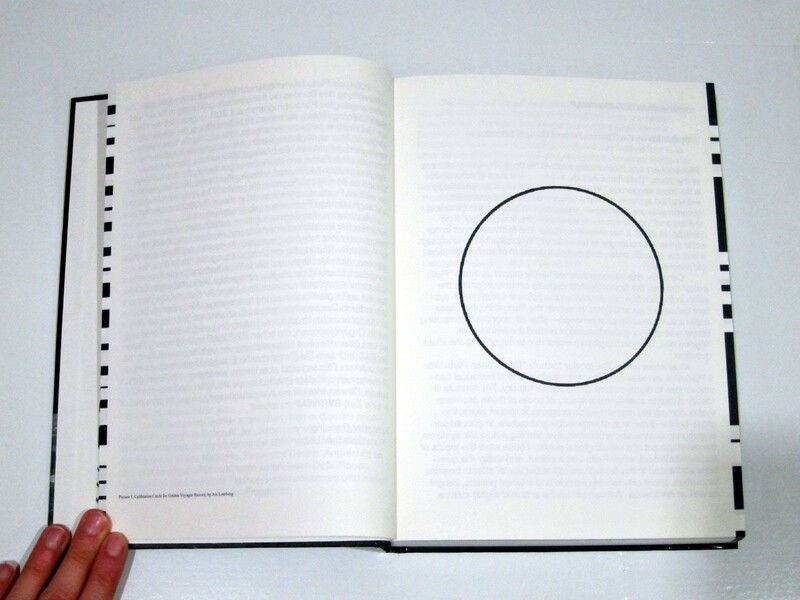 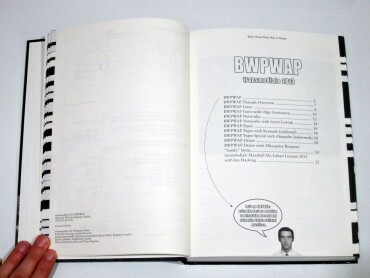 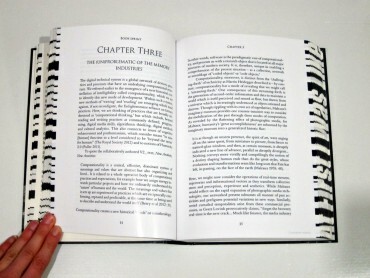 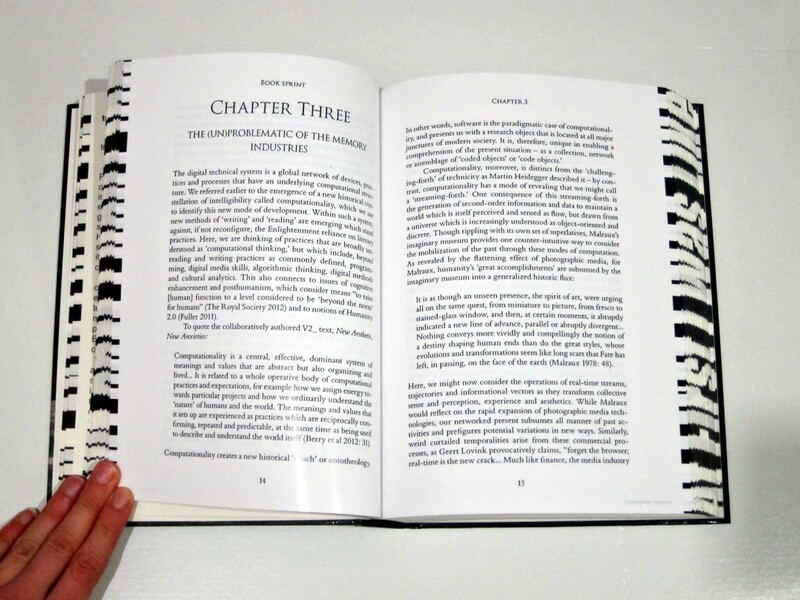 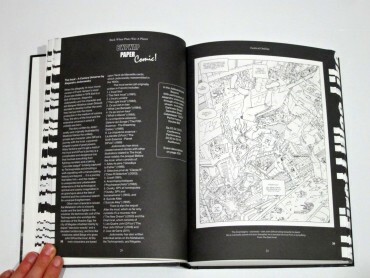 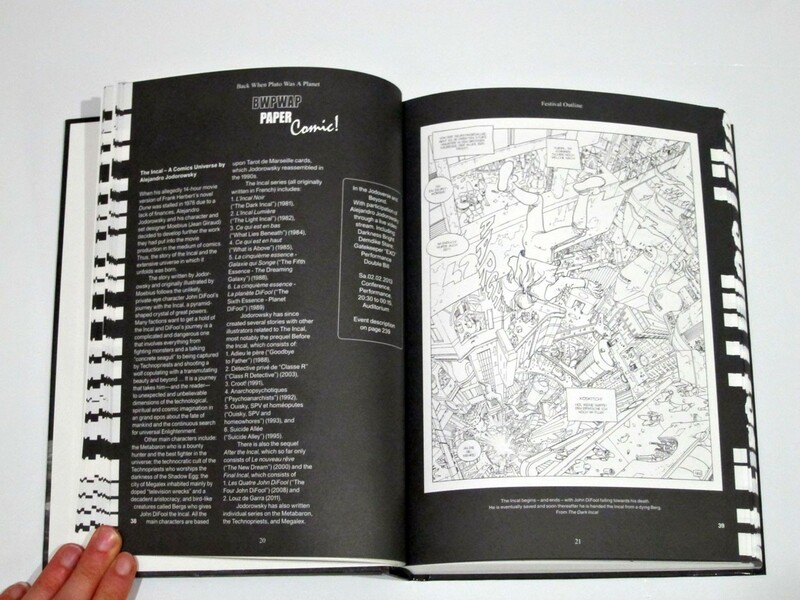 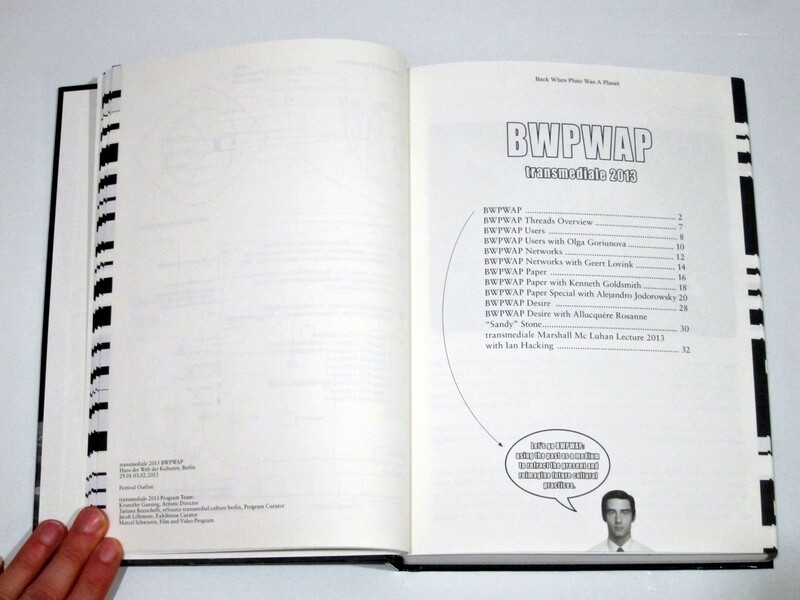 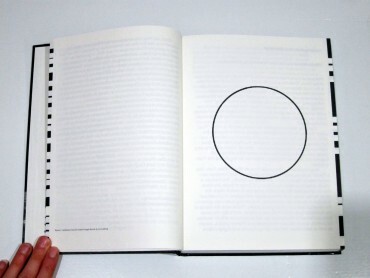 BWPWAP (Back When Pluto Was A Planet) is the catalogue of the 2013 transmediale festival. 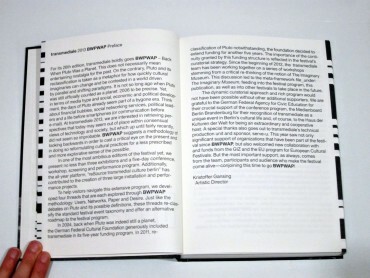 transmediale is a Berlin-based festival and year-round project that draws out new connections between art, culture and technology. 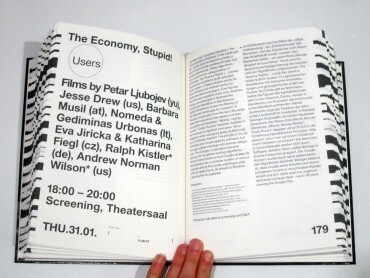 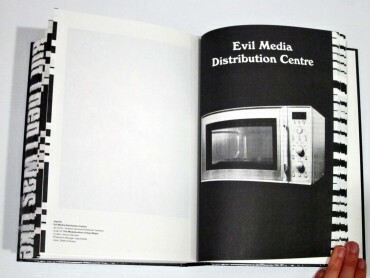 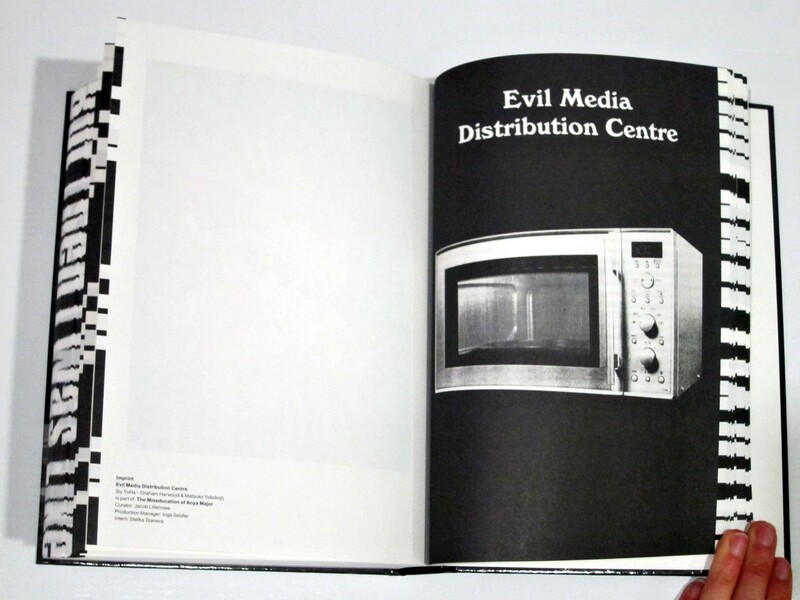 The activities of transmediale aim at fostering a critical understanding of contemporary culture and politics as saturated by media technologies. In the course of its 25 year history, the annual transmediale festival has turned into an essential event in the calendar of media art professionals, artists, activists and students from all over the world. 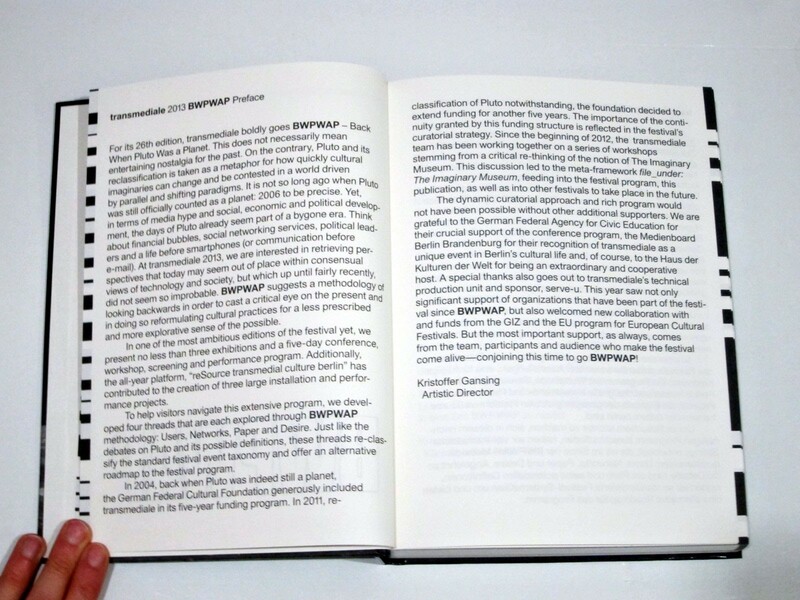 The broad cultural appeal of the festival is recognised by the German federal government who supports the transmediale through its programme for beacons of contemporary culture.